What’s in his show; the rollator(Zimmer frame) disco record, a fine Disconet remix, the 90s classic, Martin Boer in the mix and these great classics: Alexander O neal, Robin S, Shannon, Rozalla, Stacey Lattisaw, The Ritchie family, Shalamar, The Peter Jaques Band and more 2 keep you dancing. 20.00 till 22:00 ! 22h CET; A fresh new TimeMachine hosted by the one and only Coen Bom aka Peter van Leeuwen! Filled with tracks from the good old days..Club Classics and new house sounds in a mellow way. Gwen 07-04-2018 . Categories: DJ Mix, Freaky Friday, Nieuws, re-run, Saturday, Stad Disco Zondag, Timemachine, Tony Renzo Out of Control. 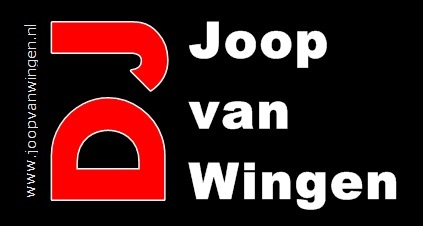 Tags: 80s Classics, Club classics, coen bom, Disco, Funk&Soul, High Energy, Italo Disco, Italo Internet Radio, Italo mix, Out of Control Radio Show, Peter van Leeuwen, Radio Stad Den Haag, Timemachine Peter van Leeuwen, Tony Renzo.